We preserve land on Savary Island through the generous contributions of our donors and the dedication of our supporters and members. Savary Island is on the traditional territory of the Tla’amin Nation, the Klahoose and the Homalco people in British Columbia, Canada. Savary was originally developed with no protected land, no conservation plan and very small lot sizes. 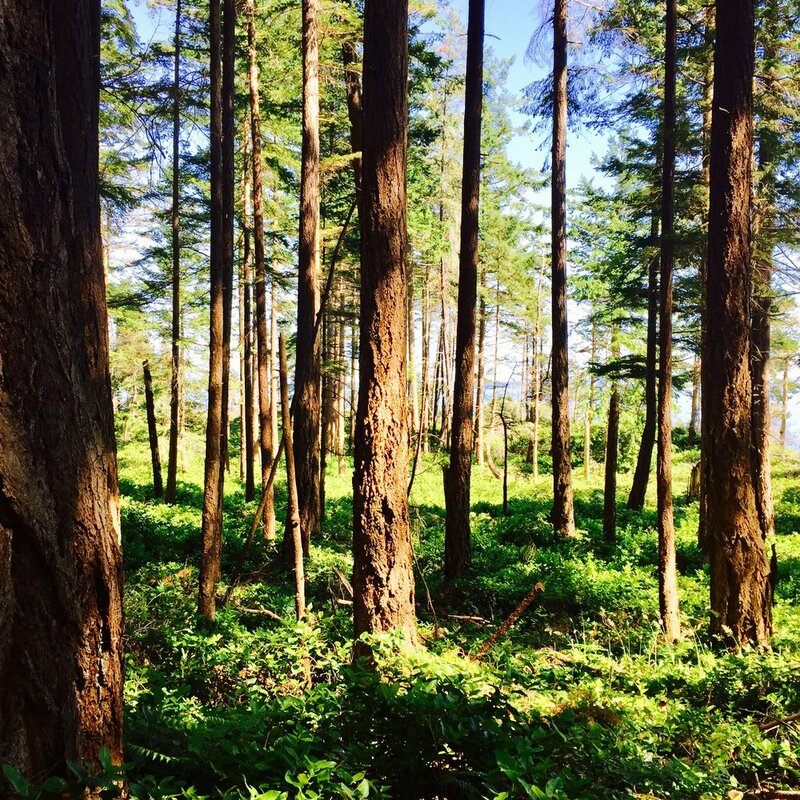 For the past 21 years, the Savary Island Land Trust has worked to preserve natural spaces and biological diversity on Savary. Our work has helped to protect 350 acres of land in the undeveloped heart of the island (DL 1375), and through donations and contributions we have preserved an additional 20 parcels (17 acres) of land in perpetuity across Savary. SILT was established in 1997, with the goal of preserving the last undivided and undeveloped wilderness on Savary (DL1375). Ready to take the next step? You can become a member, volunteer or donate to help preserve Savary Island now, and for future generations.